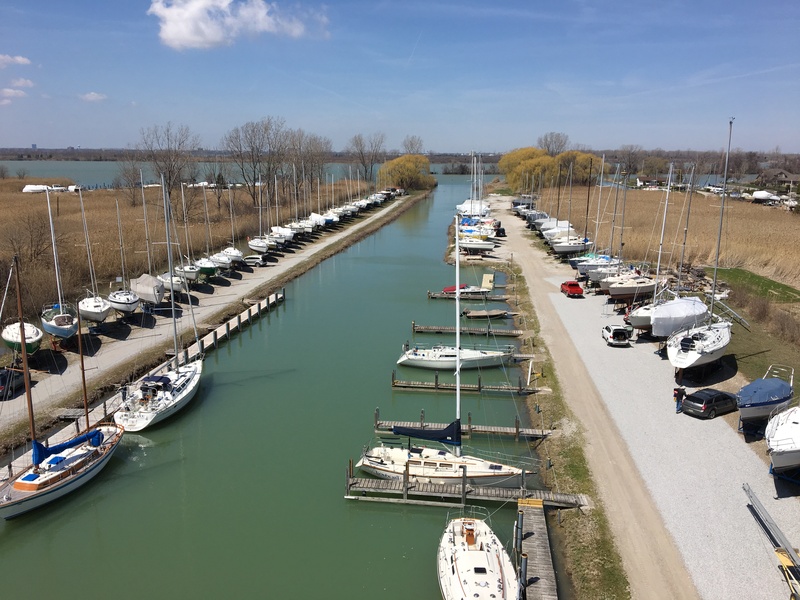 St Clair Marine – Expert hull repair and refinishing, insurance estimates, sales and service. 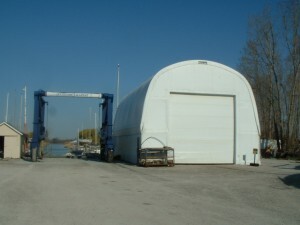 St. Clair Marine is a family run business since 1978. We treat your boat like it's our own. C-Map marina of the month Dec 2005. 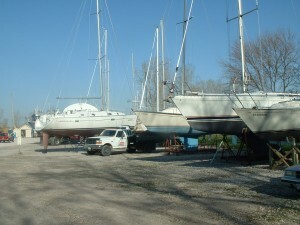 Yanmar dealer sales and service. 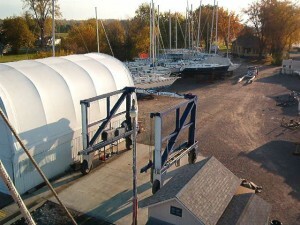 Raymarine certified dealer and installer.